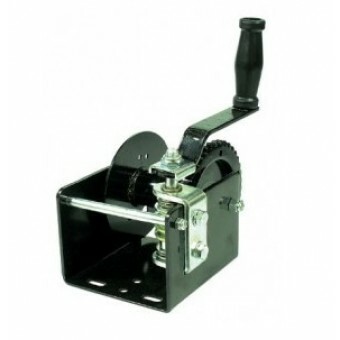 Make light work of winching with our range or electric and manual boat trailer winches. 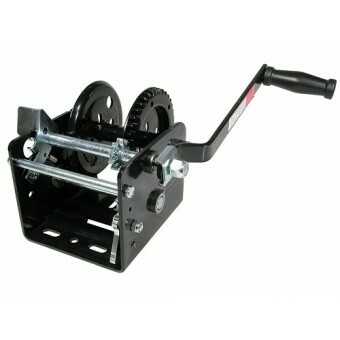 Your boat trailer winch works hard bringing in a wet boat weighing hundreds of kilos on a steep slope. 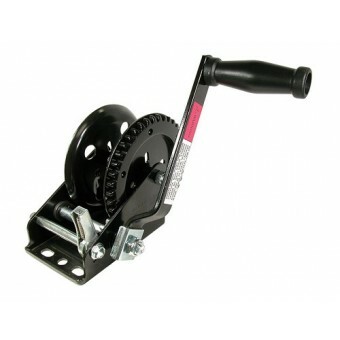 But with the right boat trailer winch, there’s no need to dread the launch and retrieval of your boat. 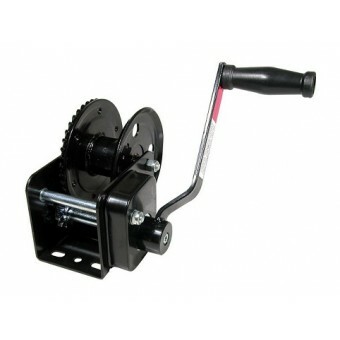 Our range of winches includes manual and electric winches for a wide range of boats and vessels. 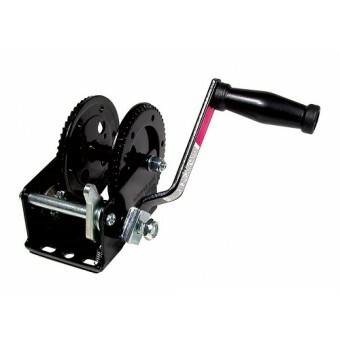 For a simple reliable and budget-friendly solution, you can’t go past a hand-cranked manual boat trailer winch. Our range of manual winches include units with a gearbox for winching at different speeds or ratios, plus a brake function for controlled retrieval. Our range of electric winches from BLA and Thunder can be hooked up to a 12-volt battery for effortless winching. Discover the Thunder winches which feature a waterproof 6 horsepower motor for high power, with lower current draw. They also come with both a wired and wireless winch remote so you can operate them in even the most adverse conditions. Always choose your boat trailer winch based on its Safe Working Load (SWL) capacity and the total weight of your vessel. Ask our team for advice.